Man-made fabric scarves in the form of a seemless tube. 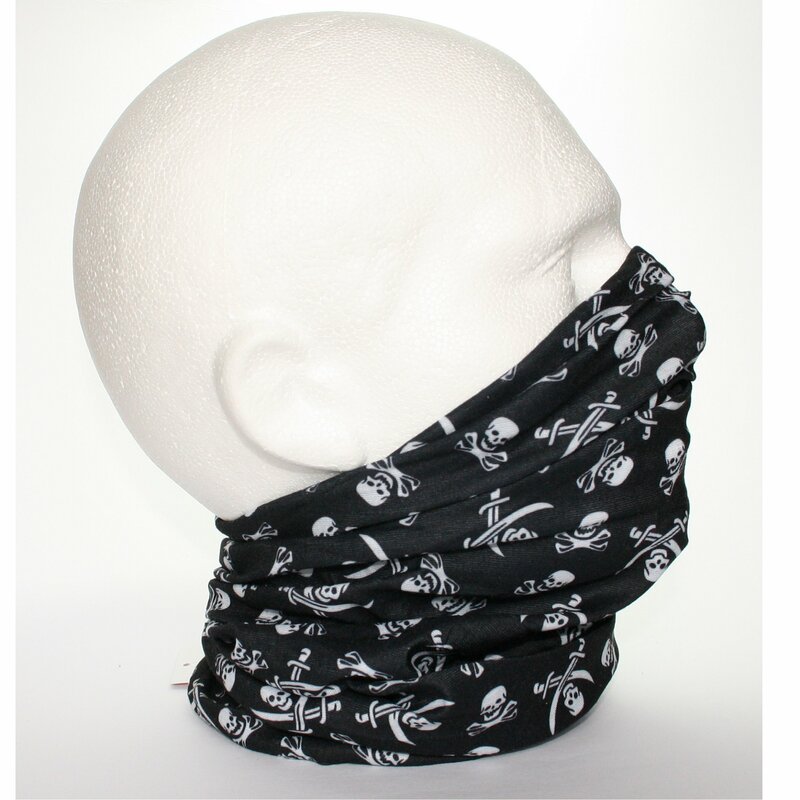 Suitable for adults or teenagers, these 24cm by 48cm tubes are designed to be worn in a variety of ways to cover the head and neck. Wear one as a headband when it's windy to keep your hair in place, keep your dreadlocks tied back, cover your nose and mouth when on your bike, motorbike or when it's windy. Can fit the average head circumference of approximately 52cm to 62cm. They're stretchy and fully machine washable. Why shop with Thats-Charming.co.uk ? 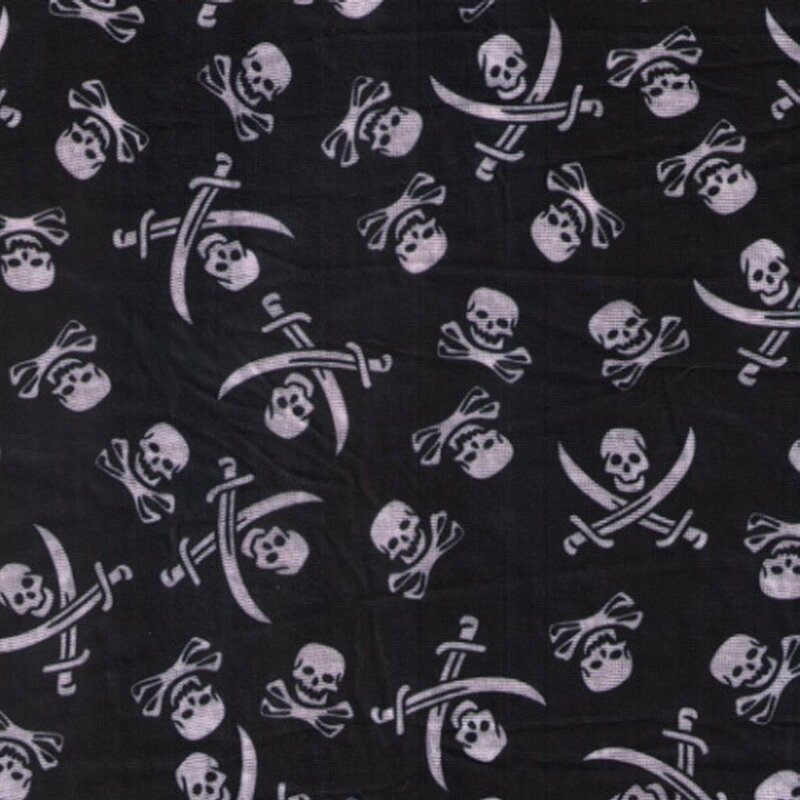 We offer a wide range of cotton bandanas, zandana headwear, gloves, fashion accessories, wallets, bags, purses and bespoke jewellery.Complete your order by 2pm weekdays and we will dispatch the same day.No quibble returns if not completely satisfied.No minimum order.Paypal and Nochex accepted for fast, secure order completion.Delivery is FREE.We are going through some website changes at the moment, please bear with us.15% off all items for limited time. Enter code FBJAN15 during checkout.